Home Posts Tagged "Hair Wig"
What Is Hair Weaving? How Effective Is It? Is It For You? We frequently notice the celebrities with glorious and stunning regrown hair when earlier they have been seen with bald patches or high forehead. How is it possible to get fully grown thick and lustrous hair after facing intense hair loss? These hair are surely not hair wigs but the technique known as hair weaving. Hair weaving is a non surgical procedure in which the hair extensions are attached to the existing hair unlike the wigs. There are number of processes such as pasting, fusion, hair bonding and netting used to perform hair weaving. In this process, either the natural or artificial hair is attached to the existing hair of the patient without any surgery. The hair clips and other appliances are sued to keep the hair in place. This procedure is safe and doesn’t have any side effect and also it is a cheap procedure. There are different types of hair weaving methods/bonding is a technique in which the hair is separated into different segments and the weaved hair are attached to the existing hair by using hair glue. It is a temporary weaving method which makes the hair look thick, lustrous and fluffy. The other method is tracking in which, the natural hair are braided across the head into several tracks. Few braids are prepared and sewn. Fusion is a hair weaving technique in which, the weaves look completely natural. Instead of the glue, machines are used to stick the natural hair with the hair strands. The machine is heated to stick the natural and temporary hair. It is a time consuming and expensive method but gives the hair strands a very natural look. The permanent weaving is known as net weaving in which, the hair are attached permanently to prevent baldness or thinning of hair. How Effective is Hair Weaving? Hair weaving is quite effective for those people facing issues like hair thinning, patchiness, baldness or slow hair growth. A lot of males and females try this technique to regain hair volume and to give a natural look to the hair strands. With the help of these techniques, the artificial hair become excellent and can be styled in a very natural way. It can add volume, shine and style to your natural hair without causing any side effects. Instead of a hair wig, you can choose this interesting technique to add volume to your hair. Hair weaving is a non invasive and non surgical process for brightening your hair condition. It is cheaper and quicker than other baldness treatments. 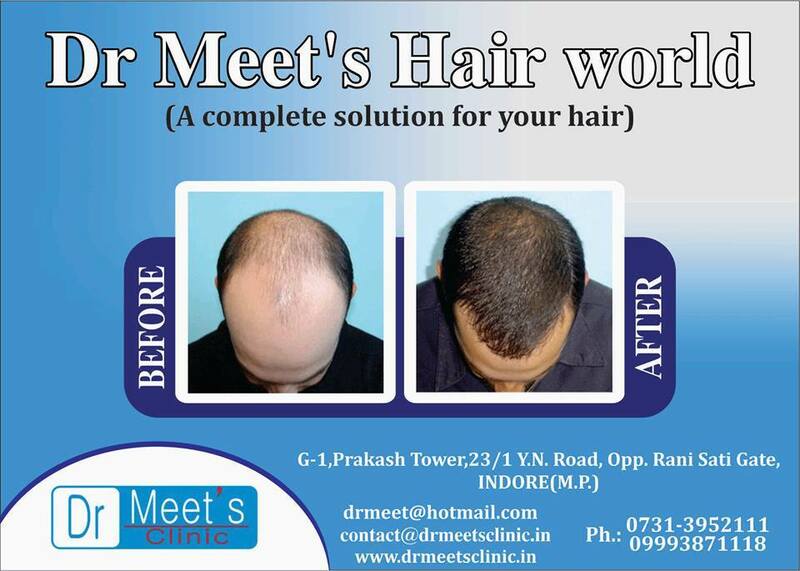 If you have issues like thin hair or patchy hair, you can go for this treatment and get excellent results. It is a painless treatment that will give your hair intense density and freshness. Just like celebrities, you can get thick, fuller and gorgeous hair with different types of hair weaving techniques.